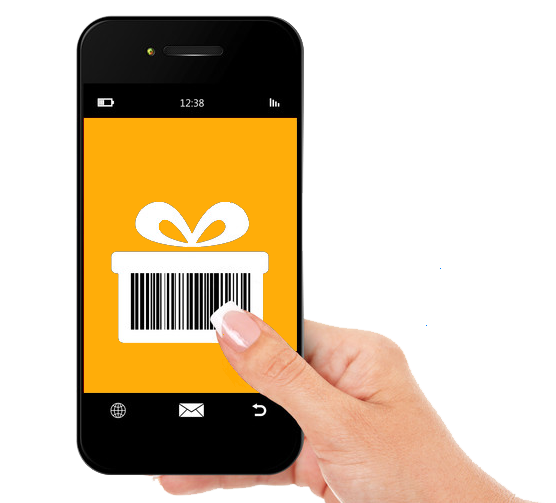 Dial4Gift is a great way to increase sales using the immediacy and impact of text. 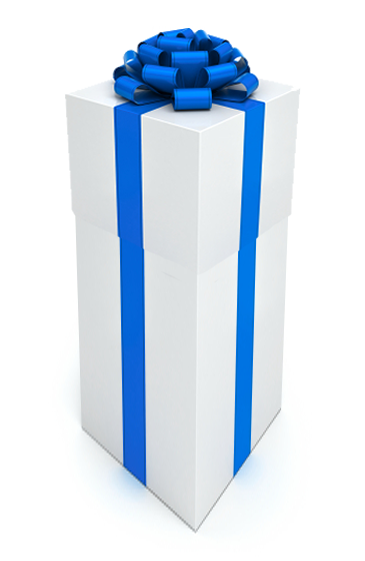 Dial4Gift lets you reach prospects as well as current customers to promote your business. Dial4Gift gives you complete online reporting plus you own the mobile phone numbers you collect for future marketing efforts. Dial for Gift - RealMobileTech from Videocubix on Vimeo. Call +561-244-9490 for more information. Or send us a message.